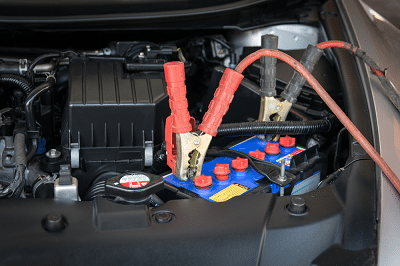 Agm vs Standard Battery Charging: Do You Have To Use AGM Charger On AGM Battery? - Power Of Auto World! →Agm vs Standard Battery Charging: Do You Have To Use AGM Charger On AGM Battery?